SSL is an abbreviation of Secure Sockets Layer. You can use this protocol on your website for authenticating and encrypting. Authenticating your website, allows your visitors to know that your identity has been verified. Also, encrypting your website's traffic provides an additional layer of data protection. Encrypting secures the data sent from a user's browser to the server and vice versa. 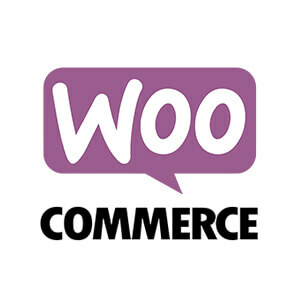 So, does WooCommerce come with SSL? Yes, but it requires some additional setup. You need to either set up SSL manually or find a hosting company that already has SSL set up. 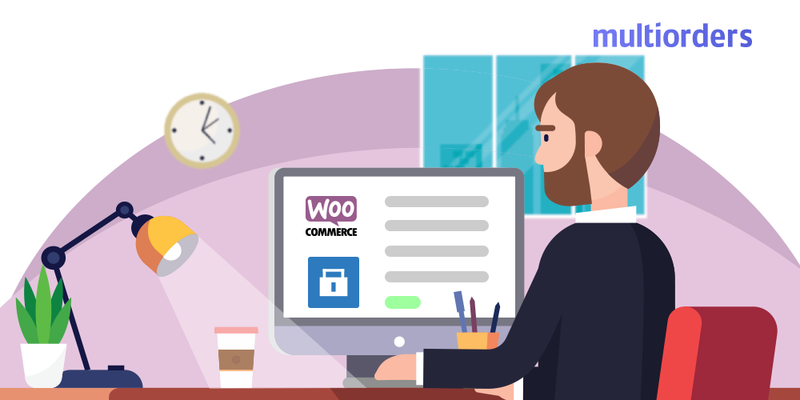 To be able to do this, you first need to obtain an SSL certificate to make WooCommerce come with SSL. Either way you can choose from free and paid options. One of the most popular free options is “Let’s Encrypt”, which is a certificate authority (CA) providing free SSL certificates for the public to support a more secure and privacy-respecting web. If you choose this option, you need to decide how you are going to implement this. One way is to select a hosting company with free SSL. On the other hand, if you already have your website up and running, you should ask your hosting provider if they offer SSL from “Let’s Encrypt” and then follow their instructions to set it up. Another option is to install it yourself. What happens after SSL setup? The main visual difference is the “lock” icon in the address bar. This shows visitors that your website is secure. Most web browsers these days also alert users when a website doesn't have SSL. Setting up this security layer removes the additional confirmation needed to visit your website. 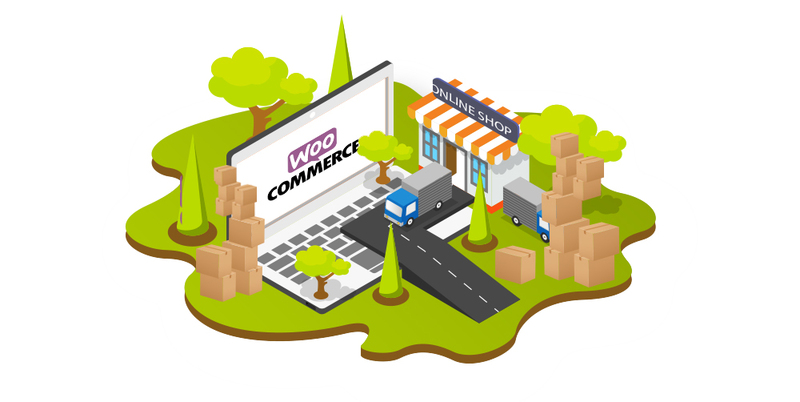 Why do you need SSL for WooCommerce? 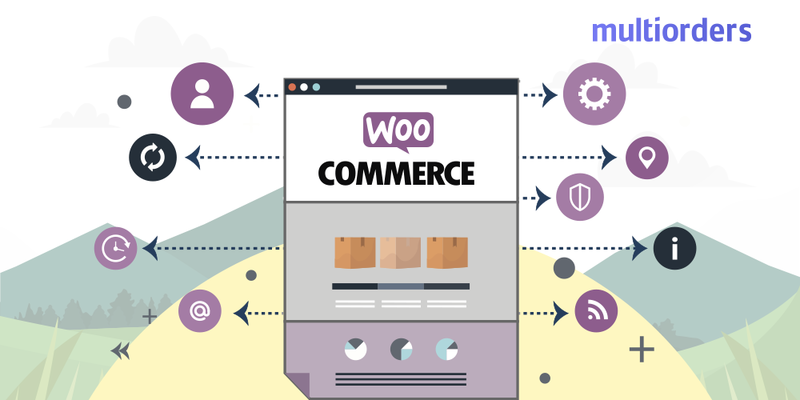 Keep in mind that WooCommerce is a sales channel, which means that you are always receiving and transmitting sensitive information. For example, addresses, names, credit card numbers and any login details used to shop on your website. This information needs to be safe. Another important reason is that SSL helps create trust between you and your customers. If you comply with privacy and security requirements, that means they can entrust their money and personal information to you. 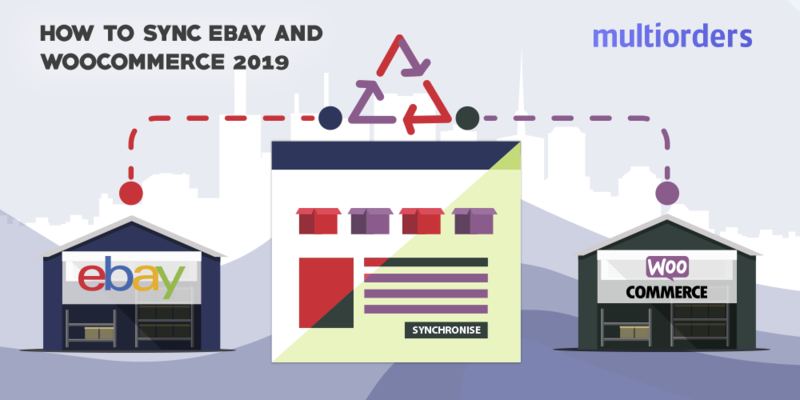 That is essential if you want to sell something on an e-commerce store. 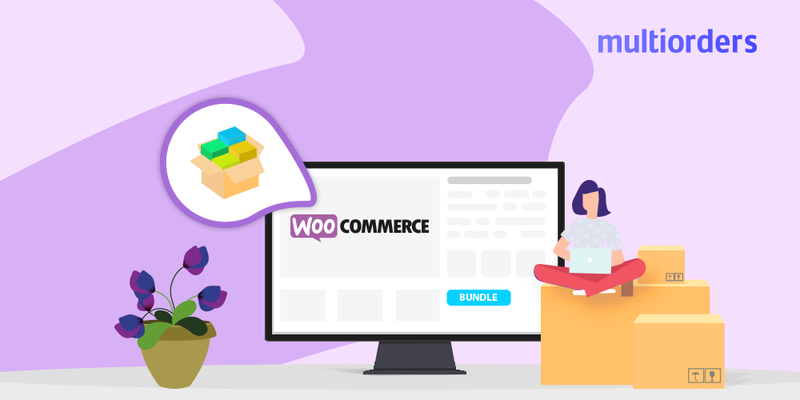 SOLUTION: How To Bundle Products In WooCommerce?